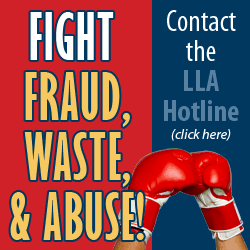 New Orleans Legal Assistance — Plaquemines Community C.A.R.E. Centers Foundation, Inc.
New Orleans Legal Assistance will work with individuals needing legal assistance in the metropolitan area, in particular victims of domestic violence. The CARE Center serves as a referral agency and will coordinate appointments for individuals needing this service.